Home Company Buzz Looking for a Mountain Blue Garden Shed? Are you looking for a BLUE garden shed? You’re not the only one. We have had a few customers come to us in the past looking for different colour shed beyond the standard selection and blue is one that has been requested many times. 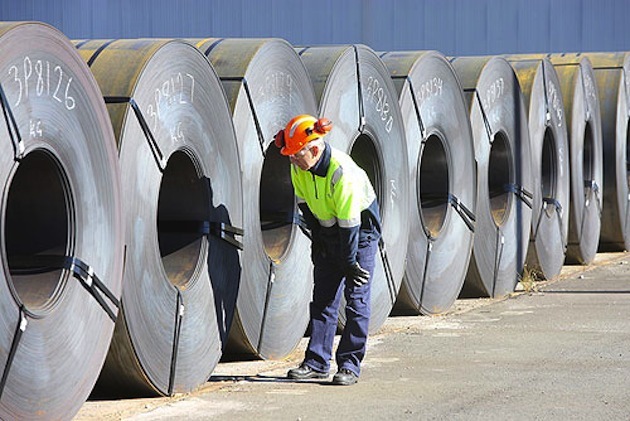 Yes, most steel garden sheds come in the usual Smooth Cream, Slate Grey or Rivergum green. These are the popular standard colours… but not everyone wants to be ‘standard’. The EasyShed range has over 24 different colours to choose from which includes the Mountain Blue. 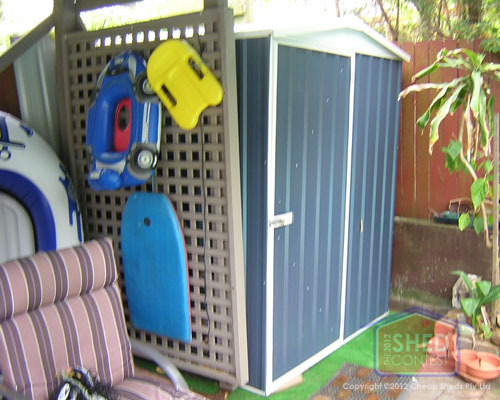 These sheds are top of the range sheds manufactured in Australia and made from reliable Bluescope Colorbond Steel. Or perhaps you are after another colour? Whatever the case, there is a colour to suit your home and style. Just browse through the colour options when shopping online or if you choose Cheap Sheds ask one of our friendly staff to help you pick a colour.